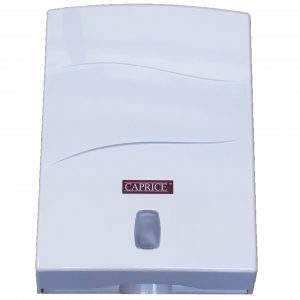 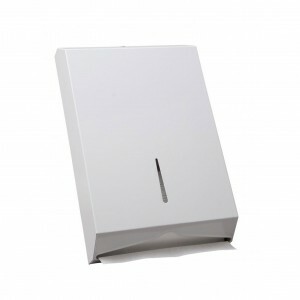 For convenient paper towel storage and access, switch to Caprice’s interleaved towel dispenser. 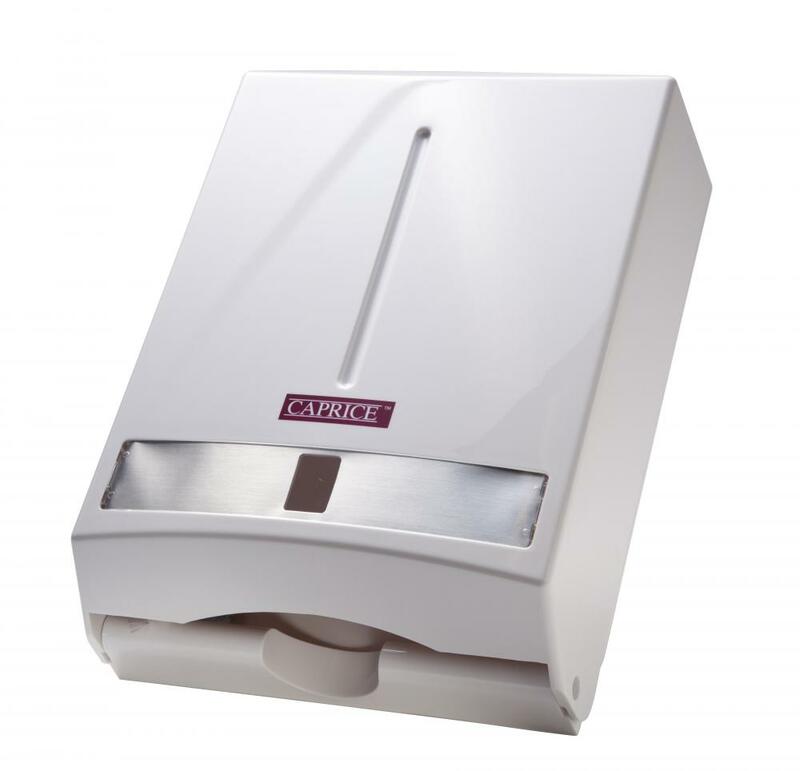 It has superior durability thanks to its ABS plastic construction, and it’s designed to dispense sheets easily and reliably. 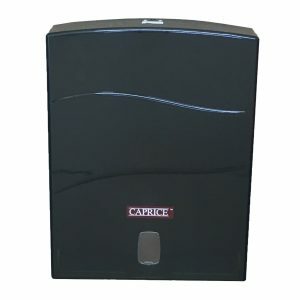 This is a highly versatile option too, as it’s compatible with all Caprice Ultraslim and Slimfold products: 1516CW, 1516CU, 2324CW, 2324CU, 1516GR, 4000GR, 4000CU, 3200CW and 1620CW.